I love October because this beautiful fall month signals that the holidays are fast approaching! School and projects may be a bit crazy but it’s only going to get crazier. This month I found some of my new favorite everyday beauty products and clothing essentials. Here are my favorite memories, trends, and makeup essentials from this month! 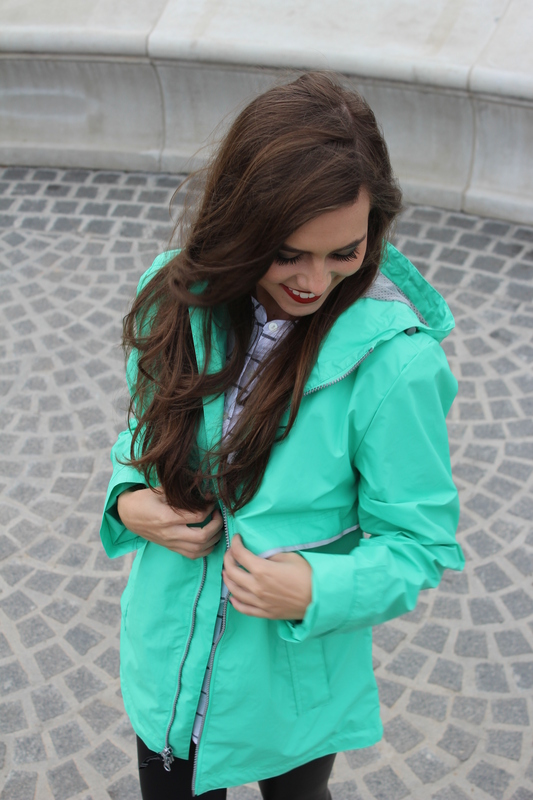 Charles River Apparel Rain Jacket– The color is what got me first. Then, when I received the package I was very impressed! The quality is amazing and you can tell it is going to hold up well. Foi Booties– I’ve loved Foi since last semester when I was in search for the perfect 21st birthday top. The love has stayed and is stronger than ever. I recently purchases some adorable shoes from their site and love them! 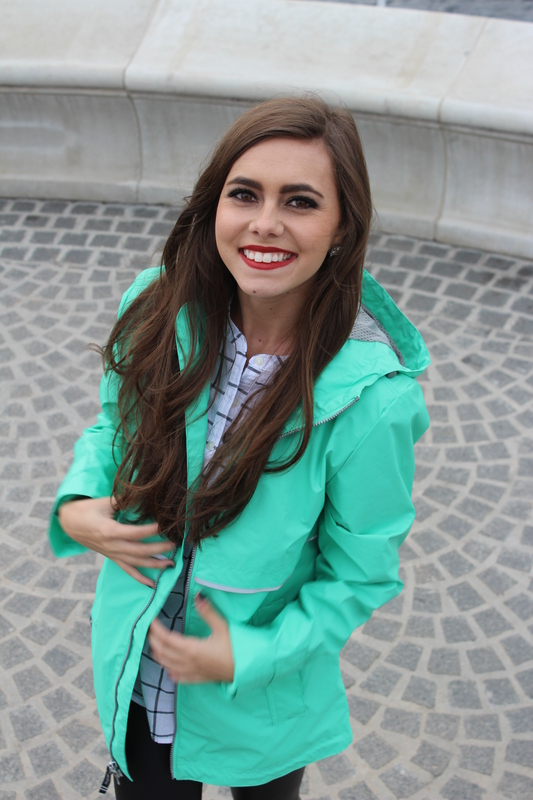 While styling outfits for the colder days, I have thrown these on and they go with everything! My Fall Look Book shows me styling two different pairs. *Sizing Tip- I got a 6.5 but could have easily gone with a size 6! Faux Leather Leggings– I am obsessed! They are the perfect way to spice up your fall wardrobe as opposed to wearing regular leggings! No nail polish- I am a nail polish addict and once it starts chipping, it’s on to the next color. This month I decided to give my nails a break instead of constantly having polish on them! (I didn’t make it the entire month; however, I made more of an effort). I think it’s good to allow your nails a break every now and then. Plus, Carrie Bradshaw never wore nail polish – so that helps with the transition. Two Faced Born This Way Foundation– Don’t tell Mac but I’ve found my new favorite. 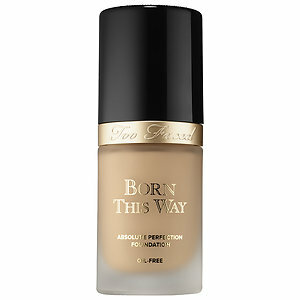 What I love about this liquid foundation is how natural it looks while still giving you full coverage. It’s light weight and instead of having more of a yellow tint, it is way more natural. 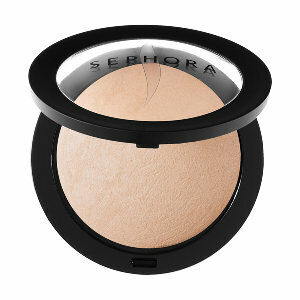 Sephora Face Powder– I’ve decided it’s time to treat my skin better. This means better quality make up! Not only is it still affordable, but it’s a great product and doesn’t make my skin look dry. Paris by Ben Rector– Maybe it’s the fact that I want to go to Paris (hint hint boyfriend) or maybe it’s the fact that I like the beat. It’s a good song, trust me. Hotline Bling by Drake- I don’t listen to rap and I’m not cool enough to listen to Drake, but this song is my jam at the moment I must admit. Perfect by One Direction- I love boy bands. Ben Rector Concert- My two besties and I went to see him live in Charlotte. I love my “hipster music” because they all end up being genuinely talented. Seriously, he sounds amazing live and his songs are adorable. Two thumbs up from me! Staying Positive- Save the drama for your lashes! Spend your time and energy being the best you can be and doing something actually productive. Or even Netflix and chill. Radiate positive vibes ladies and gents. Mimosas- Best combo, am I right? To Do Lists- I’ve made them since I was 5, and I always have a planner. Making daily check lists on a sticky note has kept me organized throughout this crazy, busy month! Having due dates or assignments written down in three different places isn’t something I’m ashamed of. Hope everyone had a wild and safe Halloween! Hadn’t heard until Foi until now, and now I’m obsessed! They have the most unique pieces!